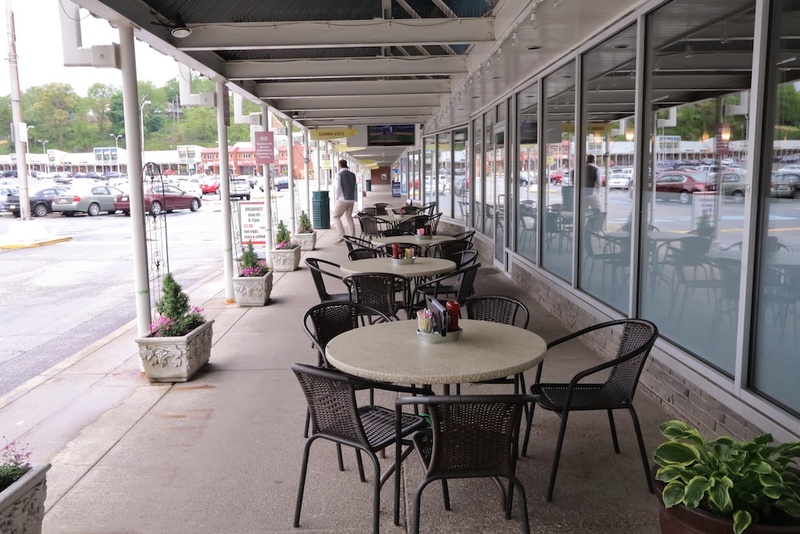 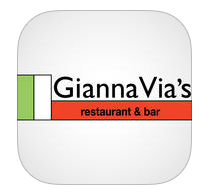 GiannaVia’s Restaurant & Bar (formerly the Italian Oven Restaurant) is a locally owned casual Italian Restaurant. 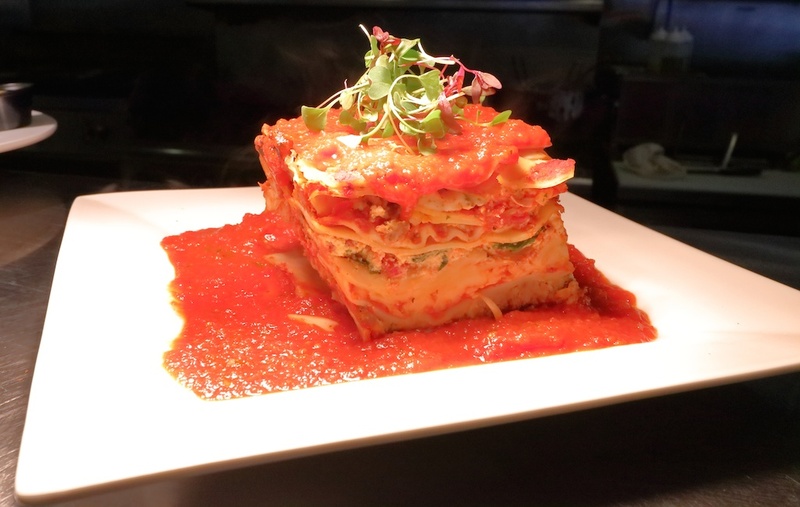 We specialize in Italian cuisine, but also offer a variety of other dishes. 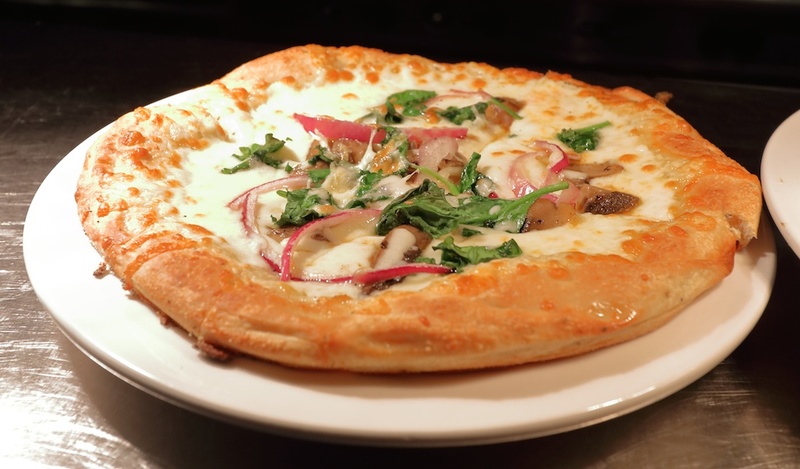 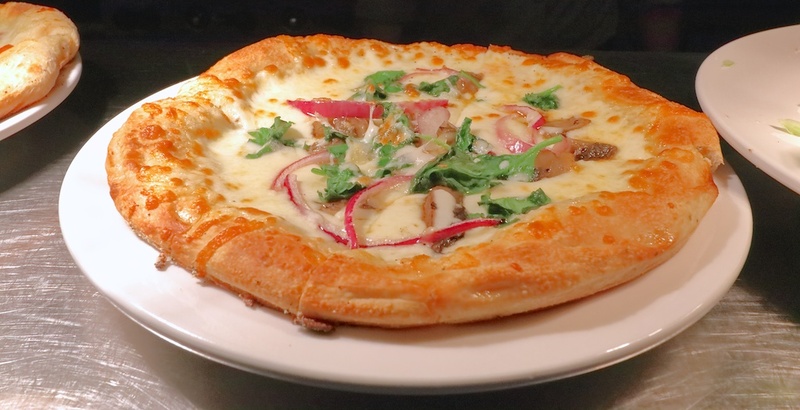 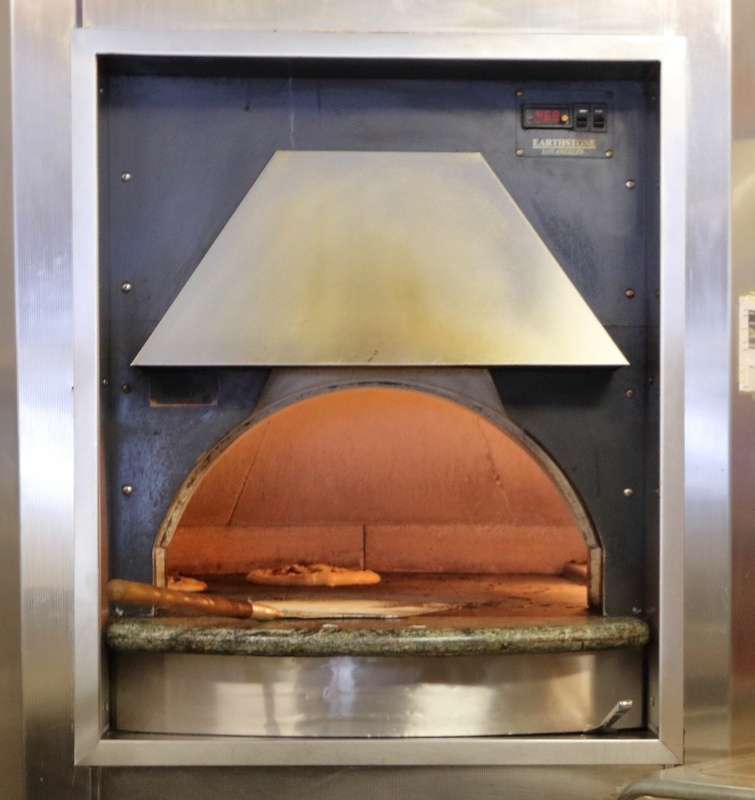 Our pizzas are thin crust and cooked in a gas fired stone pizza! 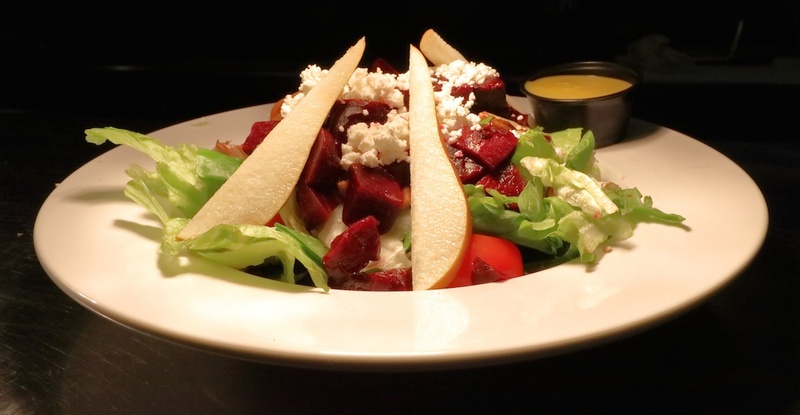 The food is amazing and our chefs are passionate about their creations. 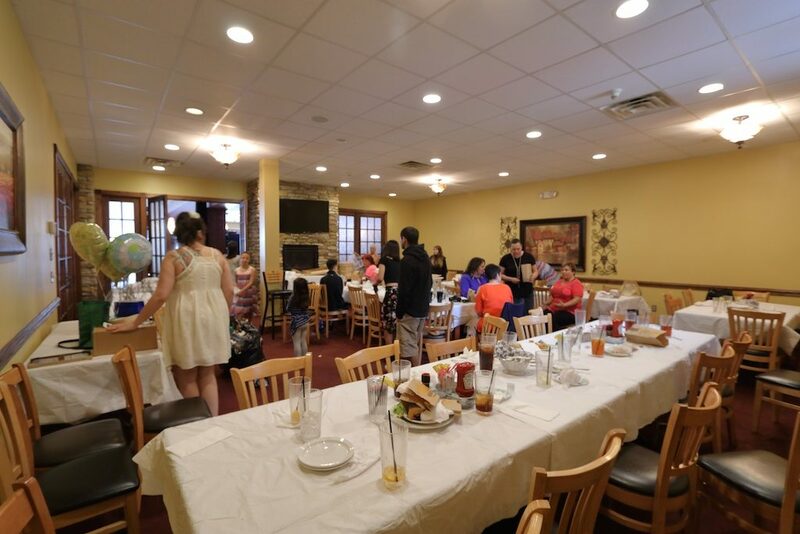 We have seating for large parties in our private banquet room along with the ability to cater events and special occasions. 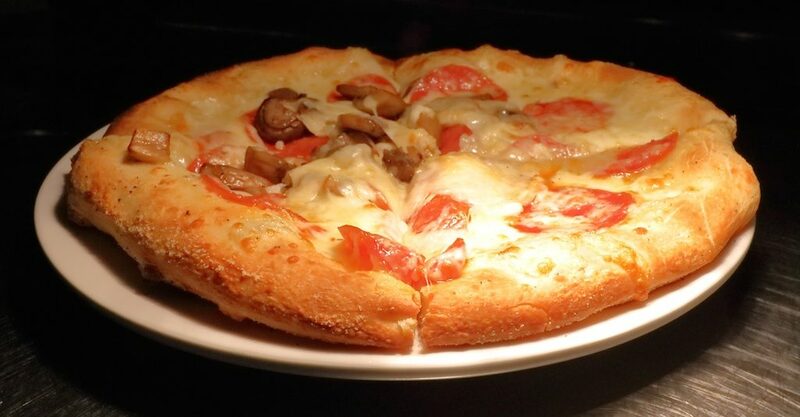 Our guests are special to us. 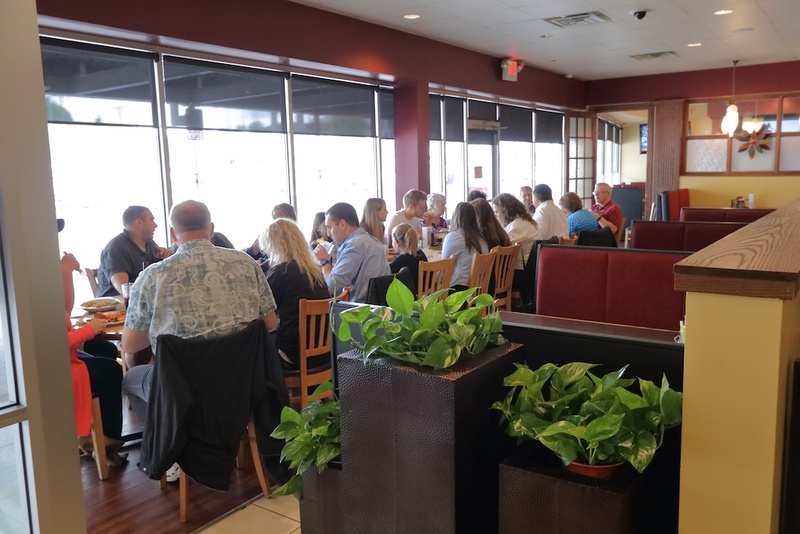 We have a family, comfortable feel to our restaurant and our staff is friendly and ready to help. 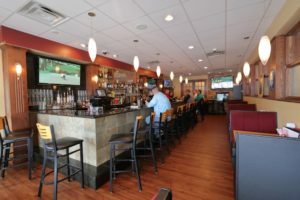 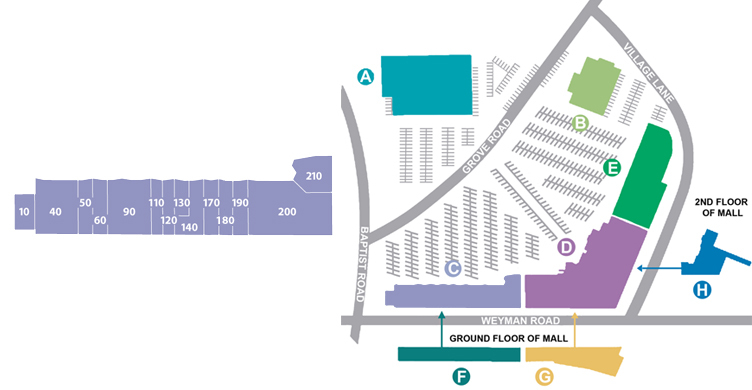 We have a full service bar that is comfortable and energetic when it comes to sports. 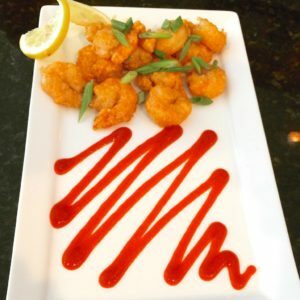 We have all the big games on and our appetizers are fantastic. 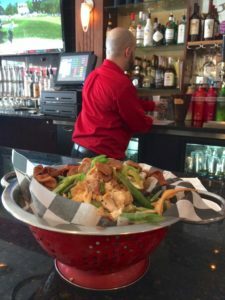 We also have weekly specials that you can check out on our Website and even have our own App so you can learn about our Specials, Rewards, Coupons and pictures of our delicious food.